We are India based Company, provide advanced Mobile Marketing Services , Mobile Advertising Services (Mobile -Search, Display, Video, Shopping, App Ads), Mobile SEO, App Branding, Development and Designing of Mobile App and Website, SMS, MMS, IVR Services, Push Notifications, Virtual Reality, Augmented Reality, etc. 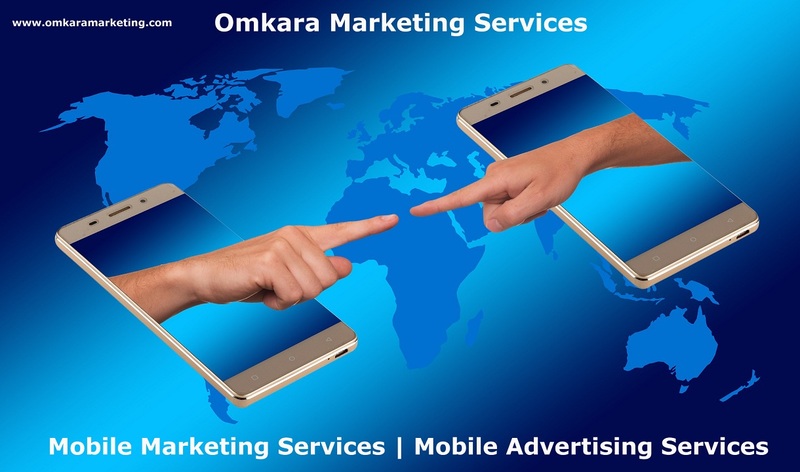 Omkara Marketing Services is an India based Mobile Marketing Company, Digital Marketing Company which has a large catalogue of versatile Services in the Digital Sphere serving its clients with its satisfactory, excellent, and updated Services. We have covered the different topics related to the Mobile Marketing. Mobile Advertising and the services we provide for them. A) The necessities for Mobile Marketing, Mobile Advertising? B) What do we provide in Mobile Marketing Services, Mobile Advertising Services? C) What are the benefits of Mobile Marketing Services, Mobile Advertising Services provided by us? Let’s first understand what is this concept of Mobile Marketing and is it different than Digital Marketing? “Mobile marketing is the Marketing your Business to target all types of mobile device users” i.e. Digital Marketing of your Business for Mobile Device Users. Mobile marketing provides customers using smartphones with personalized, time- and location-sensitive information so that they can get what they need exactly when they need it, even if they're on the go. A) The necessities for Mobile Marketing, Mobile Advertising? Why Mobile Marketing, Mobile Advertising became Important? Mobile Is The Most Personal Channel: Mobile is the most personal channel providing constant connectivity to the entire world on the tip of the finger that exists--it's in someone's pocket, can say is literally glued to one’s body and is checked throughout the day. This makes marketing on mobile incredibly important. Mobile Marketing For Every Platform Of Digital Marketing: For every platform of Digital Marketing like SEM, SEO, Email Marketing, Social Media Marketing (SMM), Content Marketing, etc. there is a Mobile Marketing channel to reach every part of your audience which is on any types of mobile devices. Mobile Advertising Is Becoming The Backbone Of Digital Marketing: Mobile Marketing or Mobile Advertising is becoming the backbone of Digital Marketing, and involves the use of web platforms and publishers to get your brand/product across to your consumer on the Mobiles. It Is Well Known Now That What Sets Digital Paid Advertising Apart From Traditional Paid Advertising? It is, when you adopt the digital approach, you can target your exact potential consumer - so your ads become extremely relevant, reaching people who will actually buy your product or service. And When Digital + Mobile is the case then Omkara Marketing Services has the best solution for your every Marketing related needs. Mobile Provides The Constant Connectivity And It Is The Go-To Medium: Mobile is not only just a medium to connect with each other but it has become more than that an electronic and a digital assistant for every human being who has it. It is the actual tool which resides in the small pockets of your dress and remains with you though day-night. Smartphones are an ever-more-essential tool in people’s busy lives, not just for communication but for finding and buying products and services. After Internet Data Packages and Mobile Devices getting cheaper the uses of Mobile Phones have been spiked up thought out the entire world. According to one study, half of the people who conduct a local search on their smartphone and 34% of those who search on a computer or tablet visit a store within a day (source). Then, product information in hand, they often head to brick-and-mortar stores. Consumers also say they do searches throughout the product-buying process, from inspiration to research to purchase to post-purchase (source). This means advertisers have a variety of contact points where they could potentially influence potential customers. Look at each touch point to see if you can tailor the experience to your local market. This makes mobile ads a great bet for advertisers, and studies confirm that consumers are receptive to seeing them. Fifty-nine percent of people say that they find mobile ads useful (source), and 56% of smartphone users have done a mobile search after seeing an ad (source). Seventy-three percent of mobile searches trigger additional action and conversions (source). Consumers no longer go online; they live there, where they’re continually seeking all kinds of information, from trivia to deals to the hottest brands. According to Google data, people conduct more than 100 billion Google searches each month (source). 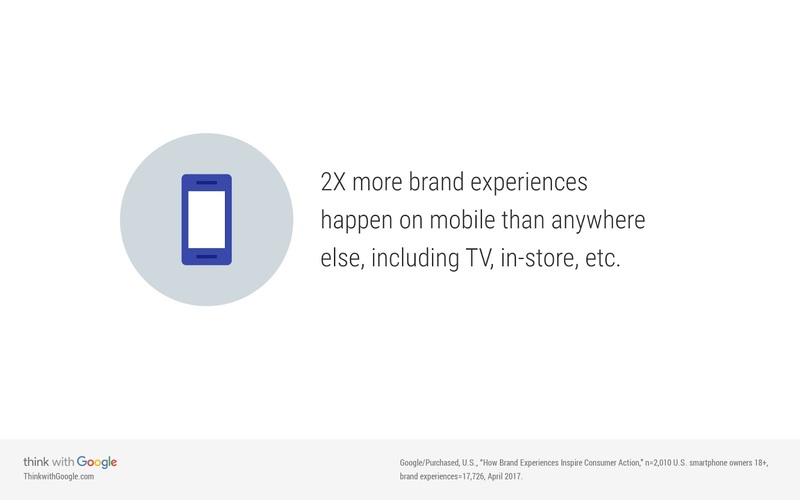 Shoppers Have Started Relying On Mobile-Based Searches. 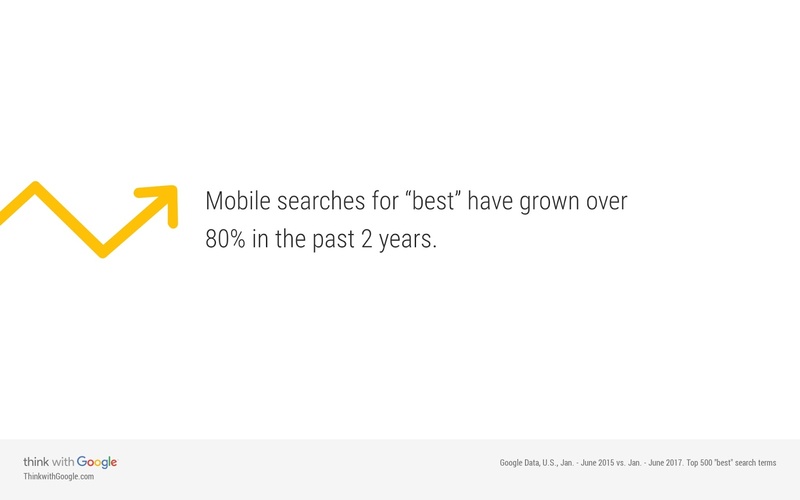 Mobile search index becomes primary contents for ranking. Google the biggest search engine in the world give preference to the mobile responsive and low page load time websites or web pages. Google’s Mobilegeddon Algorithm update actively penalizes websites that haven’t optimized their web pages for mobile-friendly user experience for the purpose of paid mobile marketing or non-paid listings. In short search engines are altering their algorithms to give higher preference to mobile-friendly sites. 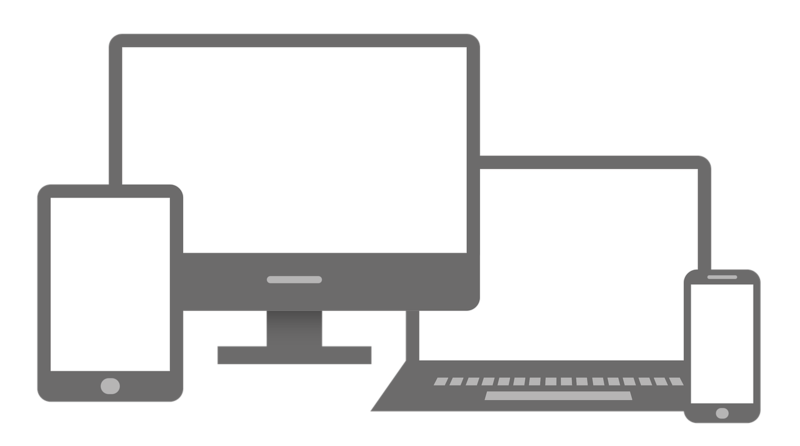 Your site should be responsive and easy to browse on mobile devices. To perform better on the Ad Platforms offered by various Social media channels: Facebook, Linkedin, and other platforms have started making their platforms mobile first, mobile friendly, and mobile to avail the potential of mobile marketing. Therefore they've also changed their ad platforms to allow you to easily target mobile customers. Mobile Apps Have Become Incredibly Popular And The Most Sought Things On The Smartphones Today. Customers use mobiles in the physical store too: Offline retailers please don’t ignore the capacities of mobile marketing in the physical store too. Retailers now have to have the strategy to integrate the mobile marketing into their overall marketing strategy, for in-store experience and increase in-store engagement. This is what happens today. See even if customers visit your store physically more than they do online to check the prices, offers, reviews, and additional information about the products or particular thing on the internet through their smartphones. Businesses that have active mobile marketing campaigns can take advantage of this using Digital Marketing, Search Engine Optimization (SEO), Social Media Marketing (SMM) on the mobile devices and an easily navigable website can give your business an edge when the consumer is ready to purchase. In this scenario, one who hasn’t yet developed business app or website which is not mobile friendly will surely lose such customers. SMS Marketing Is Carried Out With The Mobile Phones. This is substantially higher than Email Marketing or other digital channels. Therefore businesses must have the SMS Marketing Strategy in their Overall Marketing Strategy. Using highly optimized and tailored Marketing Campaigns can appeal prospective customers and they will, in turn, will go ahead to further research your products or services, and they will likely start on the device in which they just received the message and which is nothing but the Mobile. Push Notifications are used widely over the Mobile Phones. Business can deliver the quick services anytime through the mobile phones. VR (Virtual Reality), AR(Augmented Reality) Is Being Implemented Through The Mobile Devices Only For The Marketing Purposes: Mobile opens up VR, AR, and other possibilities. Such highly advanced technologies like VR, AR inclusions enable mobile ads to become more engaging and effective. Your Website should be Mobile Responsive: Because Simple navigation and site search save people time because it allows them to filter for what they’re looking for. 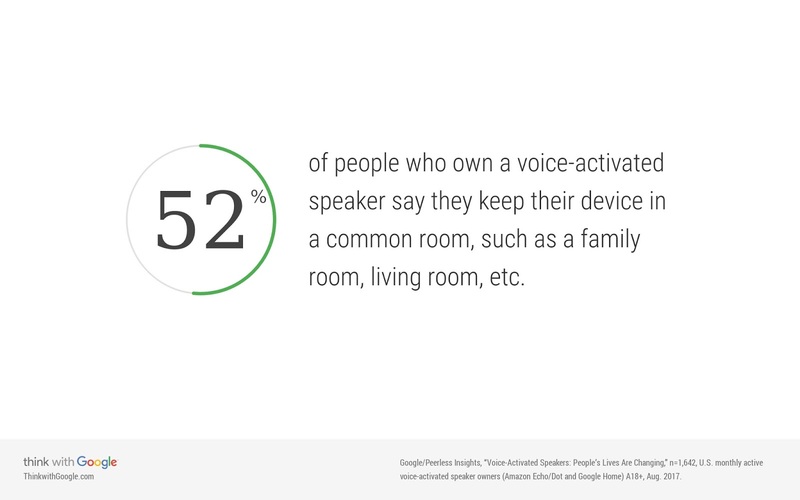 Consumers want to be in control of the content they consume. A brand that doesn’t allow consumers to feel empowered could be hurting its relationship with them. This isn’t just a matter of slow loading sites or avoiding annoying experiences, though brands should figure out the things people don’t want—annoying pop-up ads, for example—and steer clear of them. When it comes to mobile, marketers also need to proactively help people. Whether it be through speed, assistance, or relevance, consumers should feel like they’re in control every step of the way. That’s the recipe for a positive brand experience. 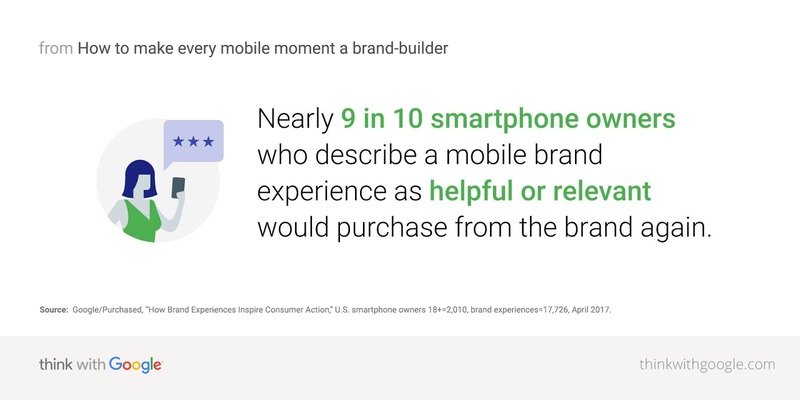 Nearly 9 in 10 smartphone owners who describe a mobile brand experience as helpful or relevant would purchase from the brand again [see data]. Being helpful can mean different things to different people—from offering fast and friendly customer service to allowing people to quickly see if an item is in stock (and helping them find it elsewhere if it isn’t). Interactions with brands described as “helpful” are 1.5X as likely to lead consumers to both purchases and recommend that brand, compared to interactions they don’t find helpful [see data]. In our research, we found that an experience considered “neutral” is actually a negative driver of purchase and recommendation. When a company doesn’t provide a delightful or relevant mobile experience, it can hurt the perception of its brand. For instance, seeing an ad for flights to Mexico when you’re searching for flight deals to Florida. People expect a travel company to understand their needs, especially if they’ve been leaving clues such as their browsing behaviors. But even worse than being neutral or irrelevant is being interruptive. Forty-six percent of people say they would not purchase from a brand again if they had an interruptive mobile experience [see data]. People specifically mentioned annoying pop-ups that block content or full-screen ads that force a user to scroll through to view content are examples of bad ad experiences that drive negative brand perceptions. Marketers can check out the Coalition for Better Ads’ standards to see what else people want and don’t want when it comes to mobile ads. Note:- In this article word Mobile Devices includes all types of Smartphones, iPhones, iPads, Tablets and similar devices. Mobile Marketing Services And Mobile Advertising Solutions: We, A Mobile Marketing Services Company deliver the best mobile marketing services and mobile advertising solutions to our clients. Several Factors: We consider several factors while running a mobile marketing campaign. Examine Your Business, Market, Etc. : We examine your market, understand your requirements and budget, and offer the services accordingly. Best Practice For Mobile Marketing Services: We try to find out best mobile marketing practices that will be helpful in reaching out to your target audience. Case Study: We will also do a case study to know if your competitors have also used mobile marketing service to reach the target customers. Basic Steps Of Mobile Marketing, Mobile Advertising: We always follow the basic step which to research the applications and technology they will be using for your mobile marketing advertising. Customization of Mobile Advertising, Mobile Marketing: We also develop to customize your mobile marketing campaign, depending on the type, nature, and size of your business. Punctual For Services: We always try to create and execute the mobile marketing strategy for your business within the estimated timeline. Mobile Responsive / Friendly Websites:- It is the base of any Mobile Marketing Campaign i.e. you to have to have a Mobile Friendly Website or special mobile website or AMP Pages of your website. An interactive website allows you to talk to your consumers and engage them at the right time, leading to more conversions. We also provide services to make a nice and attractive Mobile Responsive Website which has lowest possible loading time. Since Google has already rolled out search engine algorithm according to which they will be expanding their use of mobile-friendliness as a ranking signal. This clearly means mobile-friendly pages rank at the top of a mobile search, while pages not optimized for mobile are down-ranked. SEO of Mobile Friendly Website:- Mobile SEO is more than a mobile responsive site design. As mentioned earlier due to Google’s Mobile-Friendly-Website priority Mobile SEO quite became different than for a Desktop oriented Website. Moreover search queries often also get changed when the same user searches on a mobile device. Mobile Search Ads:- Google AdWords Search Network Marketing Campaign Services for Mobile Devices. 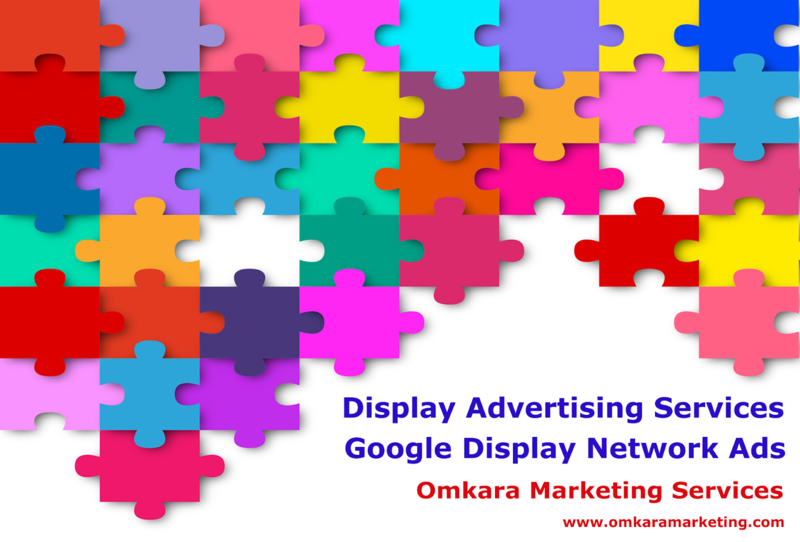 Mobile Display Ads:- Google AdWords Display Network Marketing Campaign Services for Mobile Devices. 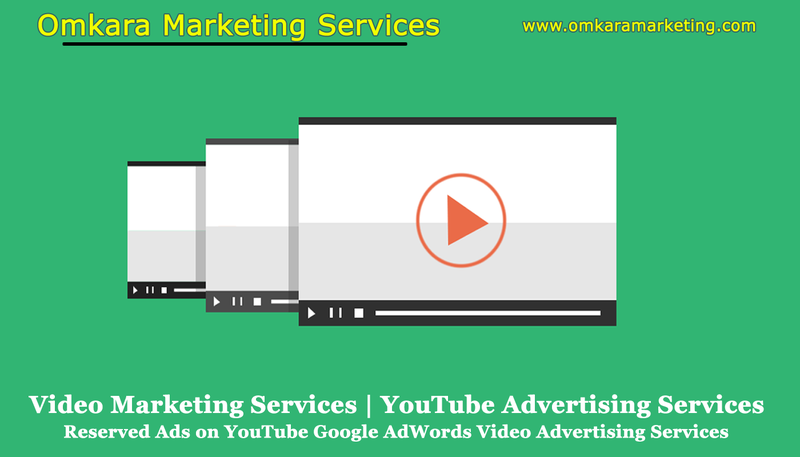 Mobile Video Ads:-Google AdWords Video Campaign Marketing Services. Mobile Shopping Ads:- Google AdWords Shopping Network Marketing Campaign Services for Mobile Devices. Especially for those who are having a large inventory of products whether at online or at physical stores. In-game Mobile Marketing:- In-Game Mobile Marketing Campaigns serve mobile ads that appear within mobile games (where you think your target audience spend time). Generally, In-Game ads appear as banner pop-ups, full-page image ads or even video ads that appear on loading screens of games. Mobile Marketing via Email Marketing:- Optimising your landing pages for Email Campaigns of Mobile, Responsive Email Templates-Designs, Call-to-Action Buttons for Emails and Landing Pages, etc. Proximity service: Proximity systems or marketing based on GSM also called SMS-CB (Short Message Service- Cell Broadcast. This will help in a broadcast of messages to all users in a specific geographical area. Bluetooth: Some marketers use the hotspot to deliver Content Marketing. It is a permission-based and a radio-based technology and free of cost. It is an effective way of advertising products. Greatly effective, in case a user has activated DND for such advertisements. It works on the fact that whenever a customer will come in range with activated Bluetooth, starts getting notification and ads. Set up targets for mobile: We use targeting to make sure mobile campaigns and ads are showing to people on mobile devices, add mobile-specific targeting. Location Based Marketing:- Adding special features to your App or Website to make users reach your business as early as possible. Ads are shown on mobile devices based on the user’s location relative to a specific area or business, whether the user is searching or surfing third party websites. QR Codes:- Users scan QR codes, who are then taken to a specific webpage of your website that the QR code is attached to. SMS & MMS Marketing: – Bulk SMS or MMS Campaigns will be run to ensure that relevant and personalized promotion is done to your potential customer. This also includes Mobile App Engagement Ads with Deep Links, Mobile App Installing Ads, etc. Web Push Notifications:- Web Push Notifications are messages or alerts delivered by your Website to the user. These messages appear on the home screen of a user’s mobile device regardless of whether the user is engaged with the mobile browser. For a web-push notification to work, the user needs to have already subscribed to your web-push notification services and agreed to allow push notifications. In-App Push Notifications:- In-App Push Notifications are messages or alerts delivered by your App to the user. These messages appear on the home screen of a user’s mobile device regardless of whether the user is engaged with the App or even has kept it open. For an in-app push notification to work, the user needs to have already downloaded your app and agreed to allow push notifications his device. Offline and Online Campaigns along with Analytics:- Omni-Channel Performance of your business. Voicemail: Marketers can send a voice SMS or a prerecorded message without making any ring for advertising their business. Reach Users As The Individuals They Are On Their Mobile Devices. Find And Attract The Right Users To Your App Or Your Mobile Optimized Version Of Website. Instant Delivery and Get Noticed by the customers. Our ability with professional, tech-savvy approach to precise target the Advertising or Marketing Messages to the Right Target Audience, deliver unparalleled ROI at scale. Distribution at large scale of mobile advertising campaigns. Collect Relevant and Accurate Customer Data within a shorter time span. Large Scale Viral Potential: Going Viral is the strength of Mobile Marketing and Mobile Advertising. Our team experts analyze big data and ensure you get the best ROI on your marketing spends, through quality leads and more closures. Omnipresence: We try to give clients’ business an omnipresence for their customers. Mobile Commerce And Mobile Marketing Go Hand-In-Hand: Customers use their mobile devices to purchase items from Amazon, eBay, and other e-commerce platforms. Businesses as large as Walmart and as small as mom and pop shops are recognizing this, and developing user-friendly portals and websites to facilitate sales. We help the Businesses to develop integrated mobile campaigns that guide their potential customers from product introduction to sale to get a considerable boost in revenue. So friends, in today’s Digital Competition each and every factor plays a significant role in your success, which position you gain in the ranking on search engines. It will cause you very serious damage if you think that I have a viral content so no matter whether I opt in for Mobile Marketing and its principles or not I will be successful always, and that is totally wrong. You will fail miserably. We always advise our clients that to work out every factor completely and seriously without a whisper of negligence and that’s our motto to serve customers who get satisfaction from our services. Optimizing your marketing strategy for mobile will give your brand an edge over the competition. It will be definitely our pleasure to see you at Mobile Marketing Campaign which will give you significant growth in your Business. For quick Inquiry, you can fill this inquiry form with necessary details so that our team will approach you immediately. Content (Image, Info-graphics, Blog Posts, Texts, Videos, etc.) required won’t be created by us for Mobile Marketing Services. We can provide Content only through Content Marketing Services.